Voles Are Known For Damaging Grass, Trees & Plant Roots. Don’t Let These Nuisance Animals Wreak Havoc On Your Property. Voles are notorious for damaging landscape. If you’ve started to notice dead patches of grass on your lawn or leaning trees, this may be a sign of a mole infestation. At Colorado Pest Management, we specialize in safe and humane methods of mole removal, along with other wildlife control and exclusion services. Get in touch with our wildlife control experts today to learn more about our services and to schedule an inspection. Voles, also known as meadow voles, field mice, or pine mice, are mouse-like rodents that are known for damaging grass, bulbs, trees, and plant roots throughout Colorado. These little critters are usually between four to nine inches long, and they are often recognized for their round, stout body, tiny eyes, and fur-covered ears. 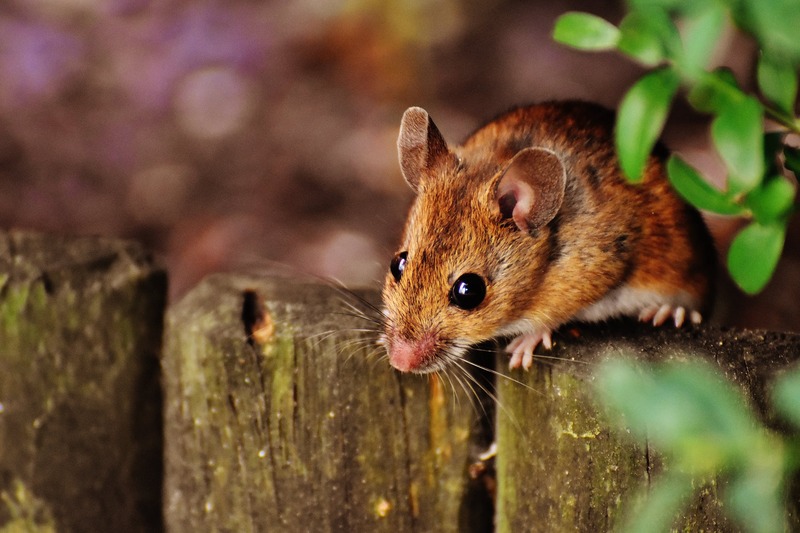 They are exceptional when it comes to burrowing and tunneling, so if you’ve started to notice trails in your grass or plant beds, it may be time to call a rodent control specialists. As non-game wildlife in the state of Colorado, voles may be captured or killed if they become a nuisance or cause damages to your property. At Colorado Pest Management, we offer a variety of safe and effective methods to help eliminate voles from your home or commercial property. Our vole control methods include habitat management, repellents, trappings, exclusion, and grain bait. Since most vole control situations must be evaluated in-person for an accurate estimate, our team is unable to provide phone estimates for our vole control services. There is no charge for our on-site consultation. 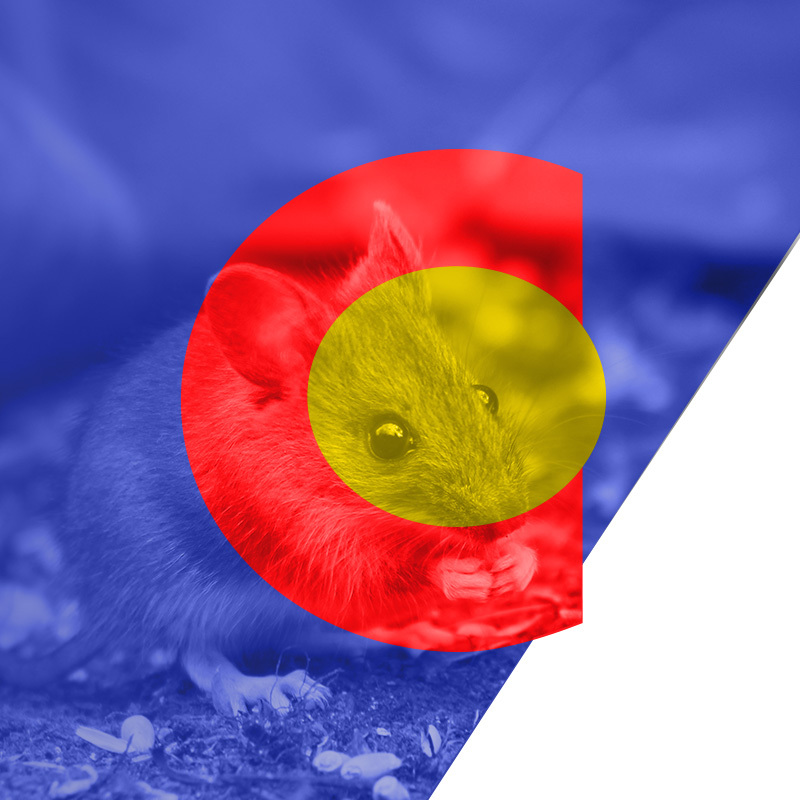 Contact our vole control specialists in Denver today! Did you know that voles can do tens of thousands of dollars worth of damage to your landscape? The good news is that these pesky rodents have extremely short lifespans: between eight weeks and 16 months. The downside is that voles have a very high production rate, and they prefer to breed during the warm spring and summer months. Voles can produce between three to 12 litters per year, and they migrate towards landscapes with bordering fields, pastures, orchards, and ponds. Voles can cause serious damage to forests, ornamental plants, and orchids by girdling trees and shrubs. These rodents love to munch on the bark of young trees, but they’ll wreak havoc on any tree, regardless of its age, when food is scarce. Voles are known to damage a variety of crops including pasture grasses, potatoes, carrots, beets, spinach, lettuce, turnips, and alfalfa. They construct runways and tunnel systems in agricultural fields, which can negatively divert irrigation water. If you start to notice tree damage on your property, it may be a sign of a vole infestation. Vole damage to trees can be characterized by girdling and patches of irregular patterns of gnaw marks. Voles are inherent diggers and they love to create tunnels in yards and fields that may appear to look like a subterranean maze. A vole infestation can completely devastate your lawn, and it can take years to get your lawn back in tip-top shape. Have you been noticing leaning trees in your yard? This may be a result of voles. They like to chew on succulent roots of trees and shrubs, which can reduce the structural integrity of your trees and plants. When voles dig tunnels under your lawn, they can appear to look like dead patches of grass. If you deal with your vole issue in a timely manner, you can save your grass from complete destruction. If you’re like most Colorado homeowners, you may be wondering how to keep these pesky rodents off of your property. Aside from calling the rodent control experts at Colorado Pest Management, there are a few things you can do to keep the vole population down in your yard. Stay up-to-date on landscape maintenance. If you truly want to rid voles from your landscape or garden, you must do everything you can to make your yard inhospitable to them. Voles love dense and heavy vegetation, mulch, and weeds, because it provides them with food while also protecting them from predators. Make sure you cut back any excess brush or weed in your yard, and remove wood piles or other debris from the ground so the voles don’t have easy hiding places. Protect trees to avoid damage. If you have an array of trees on your property, it’s important to know that voles love wood plants, especially when food is scarce. You can protect the trees on your landscape by wrapping trunks in hardware cloth or placing a wire mesh around the tree (at least 18 inches high). This is a great way to keep voles out of your yard without posing a threat to their lives. Change your plants. If its been a while since you have changed up your plants, it may be time to modify your garden. This is a preferred method of controlling voles on your property, and it poses no threat to the environment. Fence your garden. Do you plan on growing tomatoes, cucumbers, and lettuce in your garden? If so, you may want to consider building a vole-proof fence around your garden. You’ll want to bury your fence about a foot down, since voles love to dig. Simply purchase some stakes and few rolls of mesh or hardware cloth from your local hardware store to start building. Remove any food sources. Voles love food sources. Whether it be garden plants, bird feeders, or fruit trees, they’ll do everything they can to get their tiny-rodent hands on something to eat. If you have fruit trees such as apple or cherry trees in your yard, you’ll want to make sure you pick up fallen fruit on a daily basis. At Colorado Pest Management, we understand how challenging it can be to rid your property of voles. That’s why we offer immediate and long-term vole removal solutions to homeowners and business owners throughout Denver. Our treatment plans are environmentally safe and effective, and our certified technicians are always conscientious of children, pets, and non-target animals during treatment. 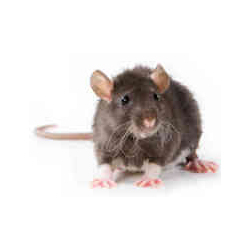 We also specialize in pest control services, bed bug removal, wildlife control and exclusion, and bird control.